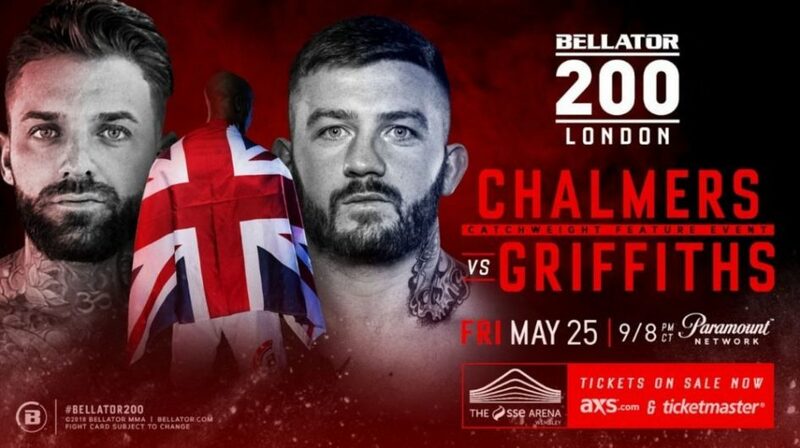 One of BAMMA’s most exciting and controversial stars is set to make headlines once more as he competes on the main card of Bellator’s landmark ‘Bellator 200’ show, taking place at the SSE Arena, Wembley, London on May 25th. BAMMA, the UK’s premier MMA promotion, has given Aaron ‘The Joker’ Chalmers a conditional one fight release to appear on their promotional partner’s momentous event. 👌 we should get tickets for when/if they have any fights up here.